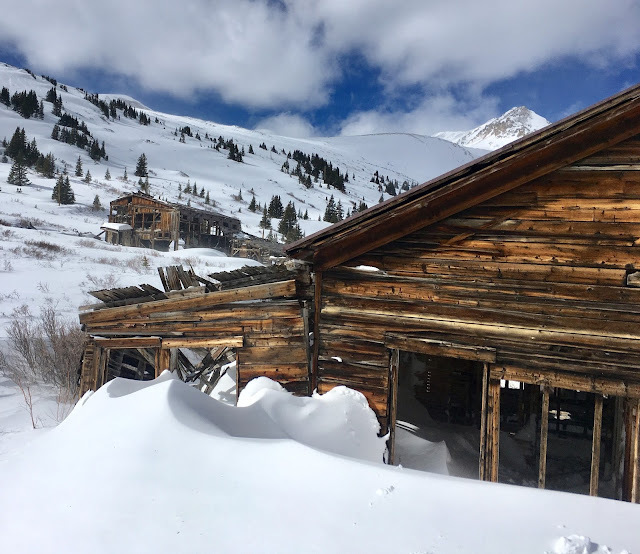 North London Mill Preservation, Inc., a 501(c)(3) non-profit, aims to preserve Colorado's mining heritage and develop an alternative model for outdoor recreation, minimizing impact on land and resources, while remaining responsive and responsible to surrounding communities. 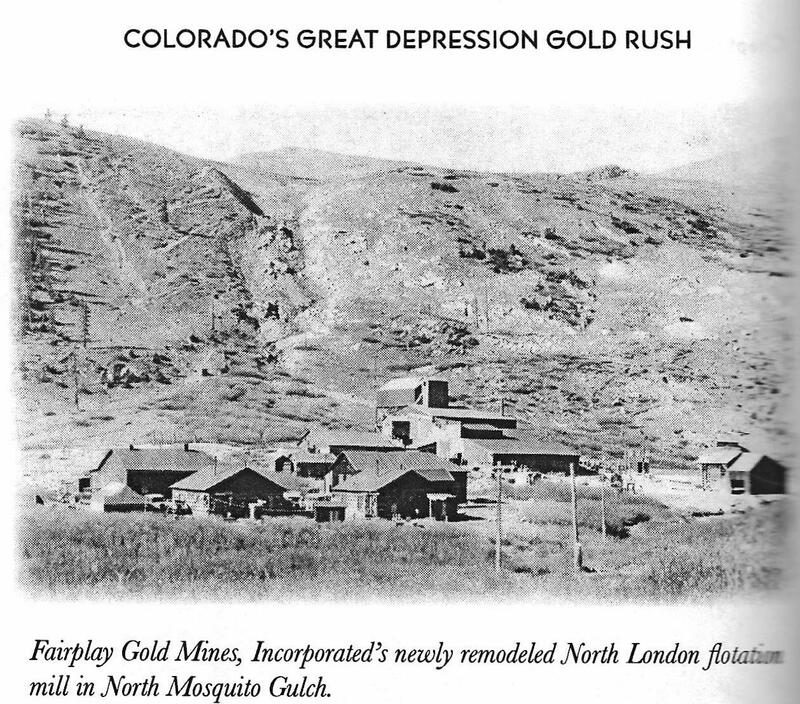 The North London Mill site lies at the base of the historic high mountain pass connecting Park and Lake Counties, CR12, Mosquito Pass. From 1892 to 1942, the North London Mill processed one of Colorado's richest gold strikes. In November, 2017, NoLo was awarded a $15,000 grant from History Colorado to conduct an Historical Structure Assessment of the Mill. 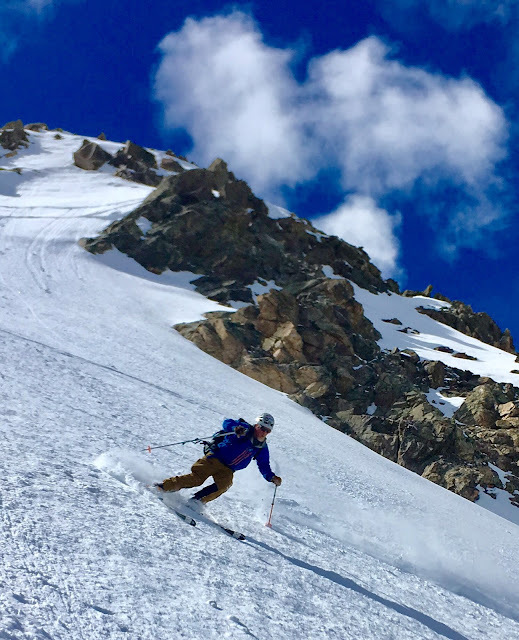 The HSA was completed during the summer of 2018, and provides us with a plan for preservation and identifies possibilities for repurposing for recreational and educational use. Among potential uses for the structure, we envision a museum interpreting the site and exhibiting artifacts found there, and educational programming in partnerships with, for example, the Mosquito Range Heritage Initiative, Beaver Ponds Environmental Education Center, and local and other Colorado schools. 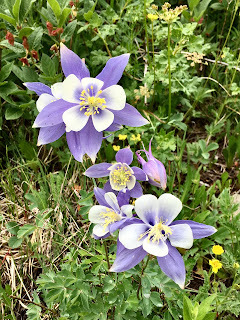 Programs could include outdoor education in a variety of subjects, including: geology, wildlife biology, botany, archaeology, history, and environmental studies. We are working closely with the Colorado Department of Natural Resources/Division of Reclamation, Mining, and Safety, in order to rehabilitate the historic structure, the cost of which is estimated at $1.5M. 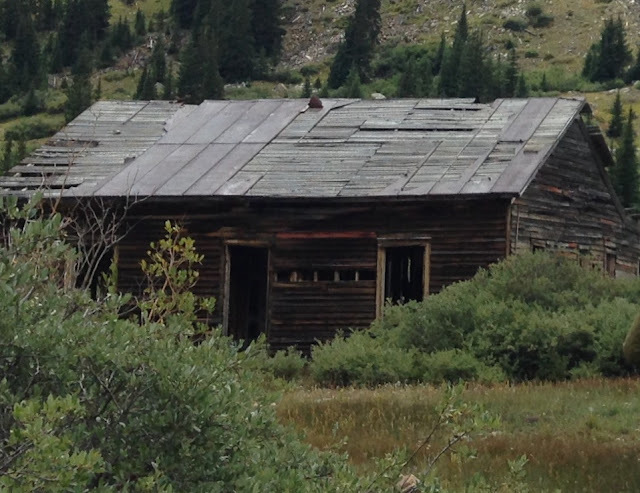 In far better condition and smaller in scale, the North London Office is the first rehabilitation project at Mosquito Pass. This building served as the base of operations for the London Mines from 1883-1942. The Office had a kitchen, dining room, and 4 sleeping rooms for mine managers and important visitors. The goal is to rehabilitate the Office as a backcountry hut, similar to the huts of the 10th Mountain Division and Summit Huts Associations. The Office will be available to the public for overnight use. 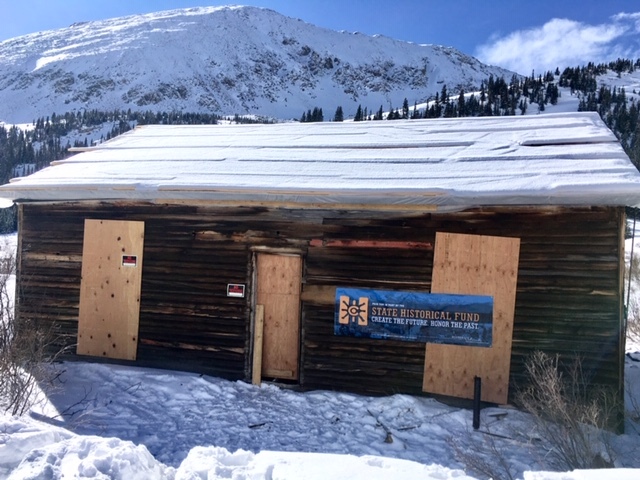 In October, 2018, we completed an initial stabilization of the Office with a $35K grant from History Colorado State Historical Fund (SHF) and 25% matching funds from the Gates Family Foundation. 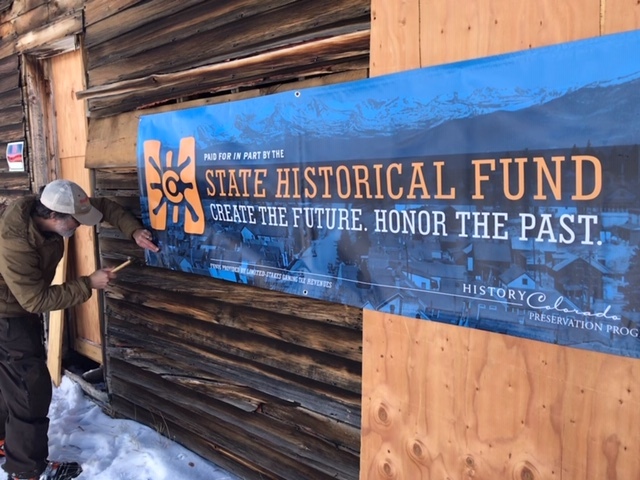 On February 1, 2019, we received approval of a $154K grant from SHF, with 25% matching funds from the Gates Family Foundation, for continued work on the rehabilitation of the Office and to prepare construction documents for the NoLo Mill. As this 1935 photograph illustrates, the North London Mill site was once a thriving enterprise, with multiple structures that served as offices, dwellings, and utility buildings. Eventually, we may reconstruct some of the structures that no longer remain for use as backcountry accommodation and amenities. 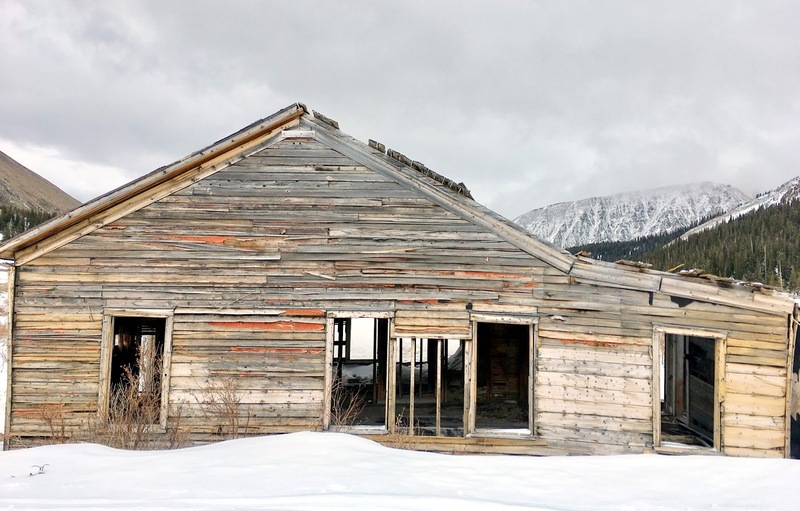 For example, the stable could be reconstructed for use as a bathhouse/sauna and the no longer extant boarding house could be reconstructed as a backcountry hut. These reconstructions, as well as the restorations of the Mill and Office, would adhere to the Secretary of the Interior Standards for the Treatment of Historic Properties. 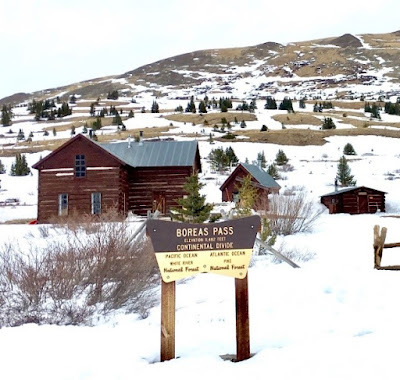 The 10th Mountain Division/Summit Association huts are the inspiration for our efforts at the site. In particular, Section House and Ken's Cabin at Boreas Pass, restored historic buildings, are most analogous. 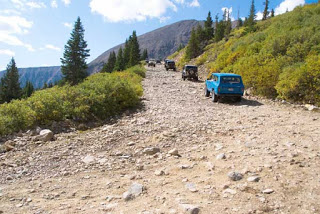 Mosquito Gulch is a popular summer recreation area, and, according to Colorado Wildlife Officer Tyler Stoltzfus, would benefit from more managed access. 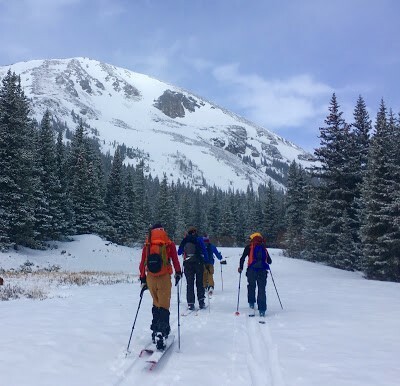 To that end, we intend to keep the huts open year-round and work closely with Colorado Parks & Wildlife, as well as the Forest Service and Park County Office of Recreation Development to build trails and provide guidance to reduce the impact on the land.